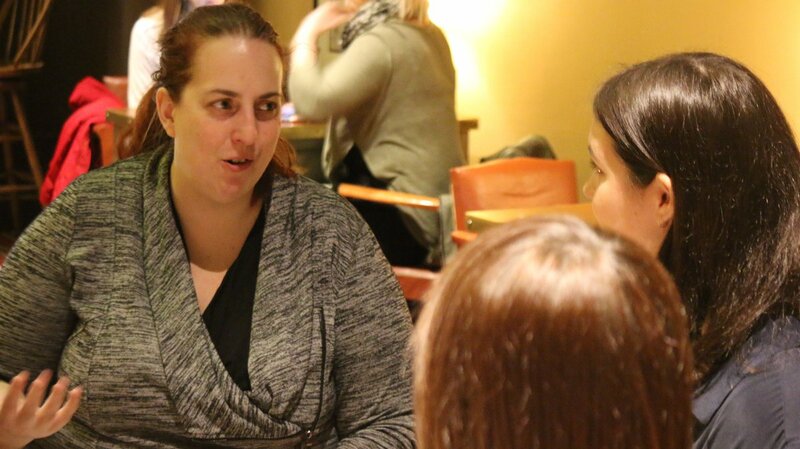 Help us launch Diversi into 2016 – Welcome to the first official Diversi Stockholm Meetup! This takes place in connection with the Tasneem Salim seminar. 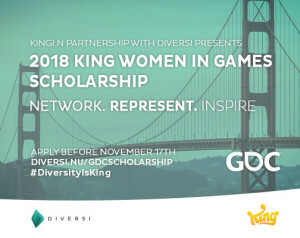 We’d like to welcome you to an evening with Diversi, a collective force working for greater diversity within the gaming sphere. The event is free but please get your tickets from Eventbrite so we know to expect you! 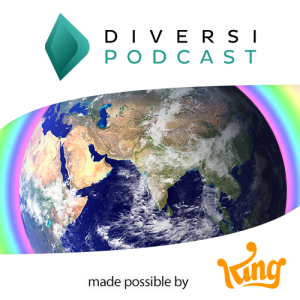 – What would you like Diversi to focus on in the Stockholm area? 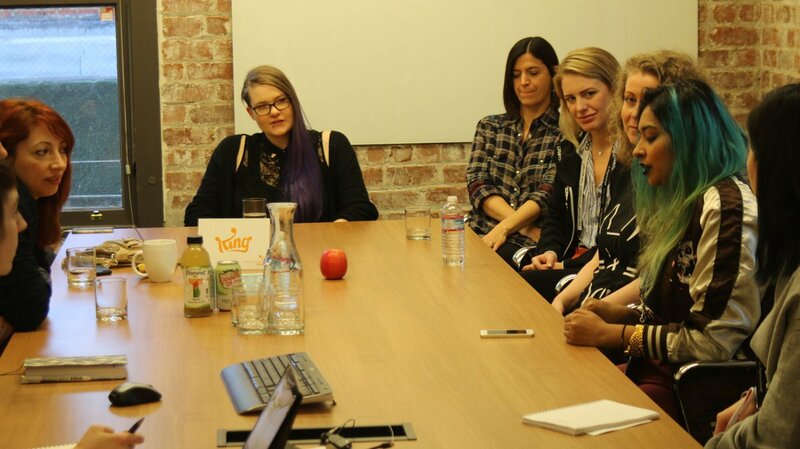 – Is there any take away from 2015 that should carry with us into 2016? 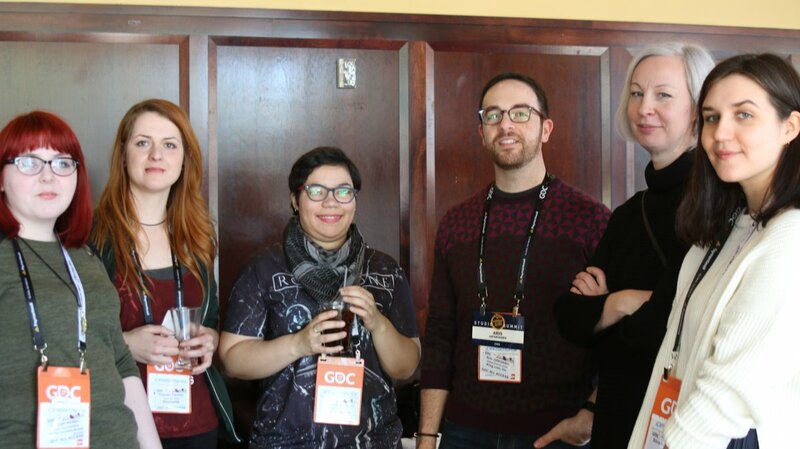 – What are the most important focus points for the games industry and gaming culture, right now, in terms of diversity and inclusion? 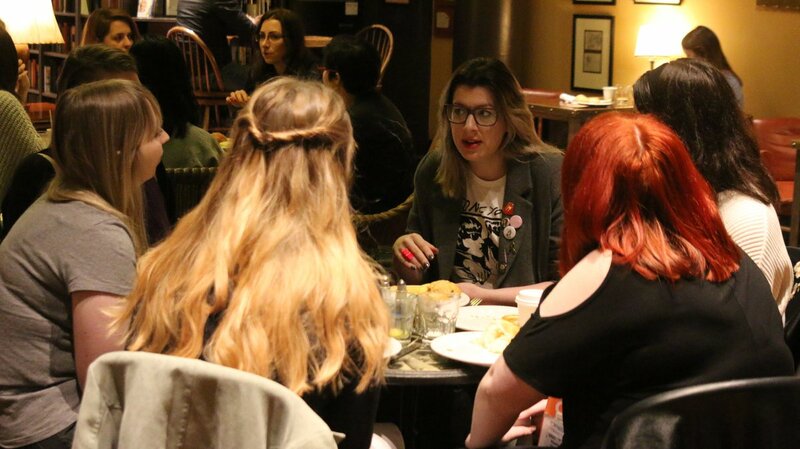 This event takes place after the Hall of Femmes seminar with Tasneem Salim. 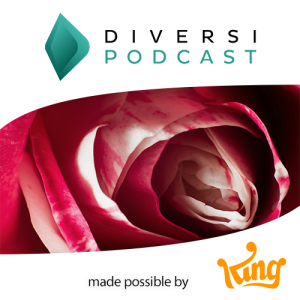 Diversity is a broad topic but we usually refer to it in terms of gender, sexuality, ethnicity, age, body and function diversity. 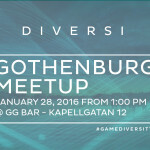 Diversi Gothenburg Meetup January 28th!